29/02/16: BRITESPACE project is over. See Documents for latest results and achievements. 25/11/15: BRITESPACE Consortium has met at III-V Lab for the Tenth Technical Meeting. 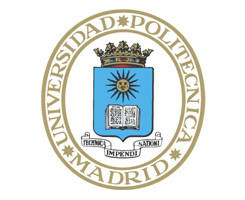 07/07/15: BRITESPACE Consortium has met at Universidad Politécnica de Madrid for the Nineth Technical Meeting. 20/04/15: BRITESPACE Consortium has met at University of Bristol for the Eighth Technical Meeting. 26-27/03/15. BRITESPACE Consortium has met at ATN, for the 2nd Review Meeting. Atmosphere gas monitoring from spaceborne satellites requires the use of optical sources with high power output, excellent beam quality and high spectral purity. Current optical sources for Earth observations from space are usually based on bulk solid state lasers. In this scenario, semiconductor lasers are attractive devices due to their compact size, reduced mass, low power consumption, reliability and efficiency, with respect to solid state counterparts. BRITESPACE project has been conceived for the design, realization and validation of a semiconductor laser transmitter for the detection of carbon dioxide in future Earth observation space missions. The proposed system consists of an Integrated Path Differential Absorption (IPDA) LIDAR (LIght Detection And Ranging) based on a fully integrated semiconductor Master Oscillator Power Amplifier (MOPA). 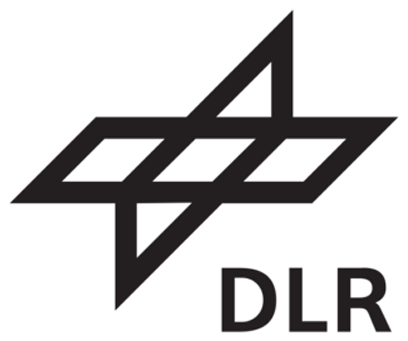 The project aims to demonstrate that high brightness semiconductor lasers can be used as optical sources in space applications which require simultaneously high power, beam quality and spectral purity.